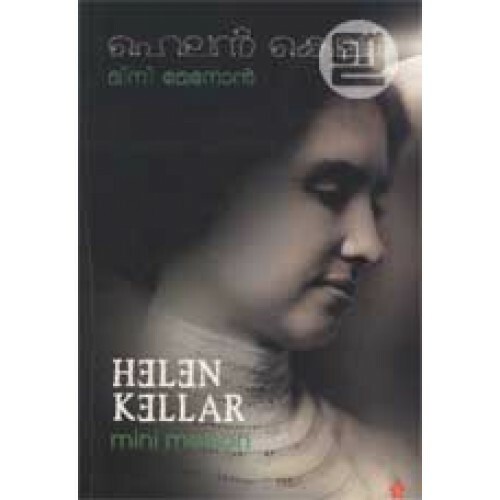 Biography of Helen Keller, penned by Mini Menon. 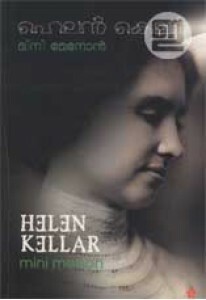 Helen Keller was the first deafblind person to earn a Bachelor of Arts degree. A prolific author, Keller was well traveled, and was outspoken in her anti-war convictions. 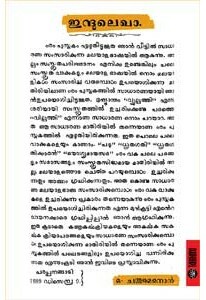 A member of the Socialist Party of America and the Industrial Workers of the World, she campaigned for women's suffrage, labour rights, socialism, and other radical left causes.